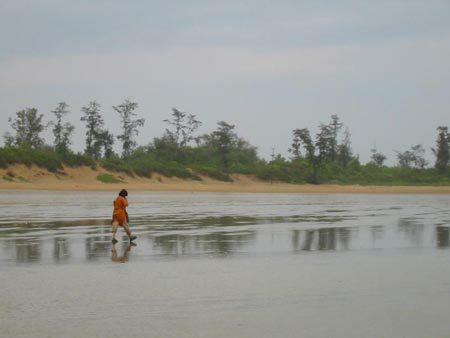 This beach on the eastern coast of the Indian subcontinent in the state of Orissa, is one of the most beautiful beaches in India and also is famous for being unusual. 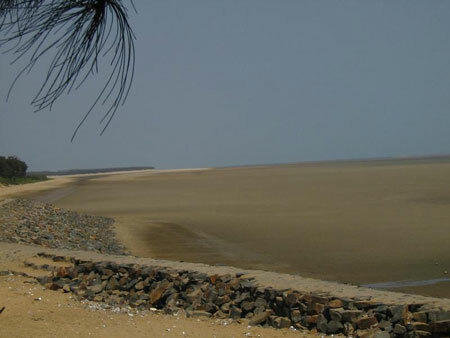 The very different kind of beach as it is known to be, the waters of the Chandipur beach recede up to five kms into the sea during the low tide. The beach is beautiful and calm with very less visitors spoiling the serenity of the sea. Around 16 kms from the town of Balasore, visitors can go into the sea with the help of the local fishermen to fish their own supper! A jeep ride is advisable too to explore the beauty of the beach. 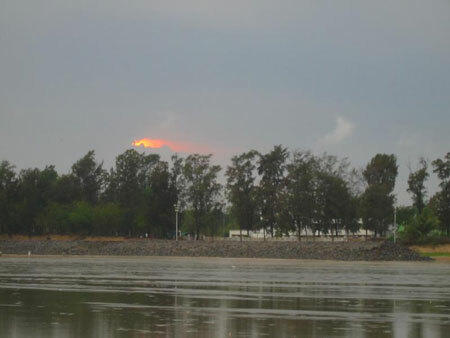 An annual dance festival is also organized on the beach when many eminent artists perform including the local folk artists.